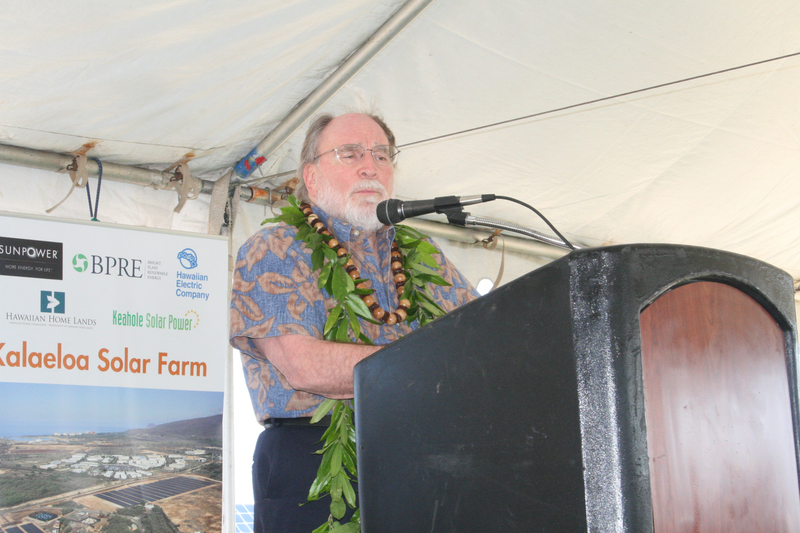 Renewable Energy, L.L.C. 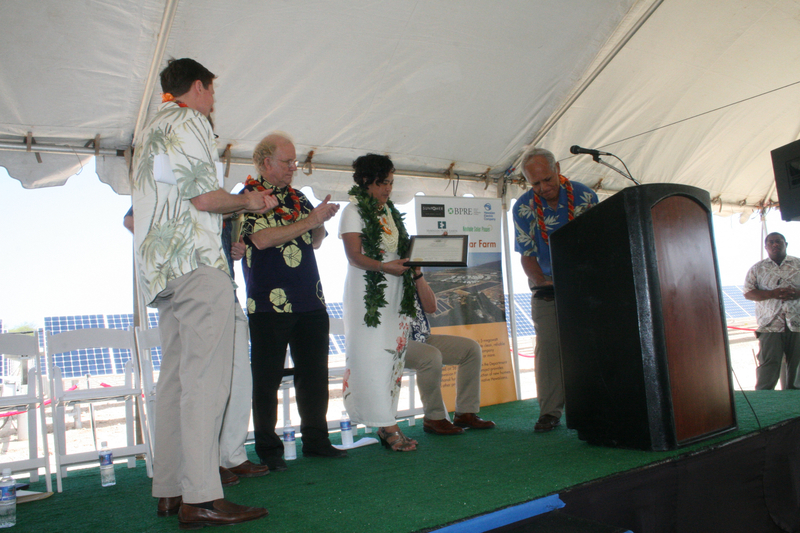 (BPRE), which manages the solar farm, and SunPower Corp. (NASDAQ: SPWR), which designed and built the project. 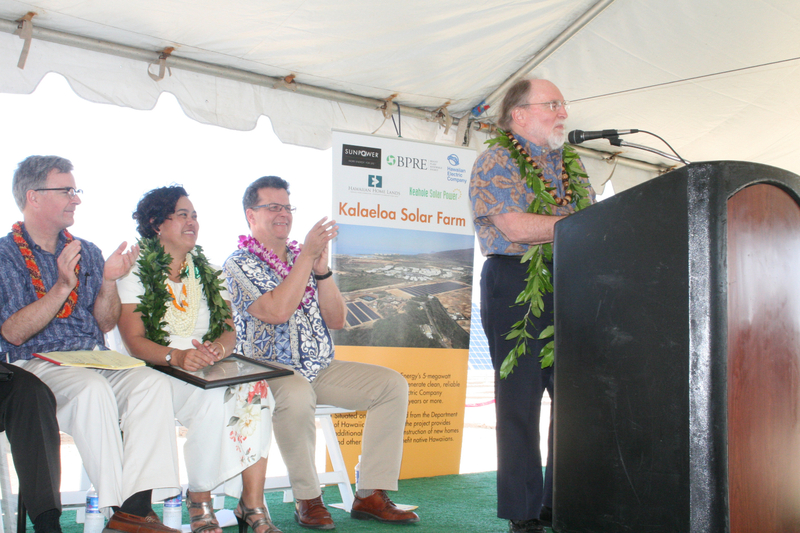 The Kalaeloa Solar Farm was acquired in November 2012 by an affiliate of D. E. Shaw Renewable Investments, L.L.C. in partnership with BPRE. 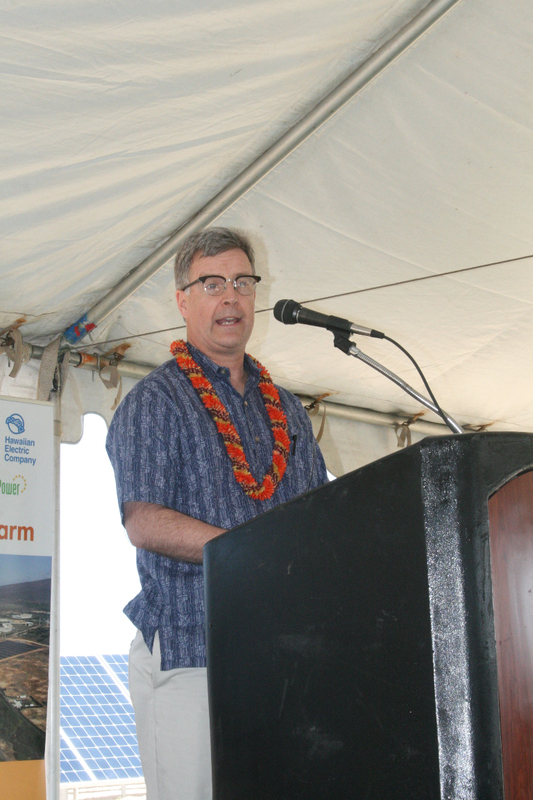 “Solar is a valuable source of power and attractive investment opportunity, particularly in Hawaii, as it cleanly and reliably serves our growing energy demand without imported fossil fuels, while providing a predictable, low risk return to investors over a long period of time,” said David Buzby, CEO of BPRE. 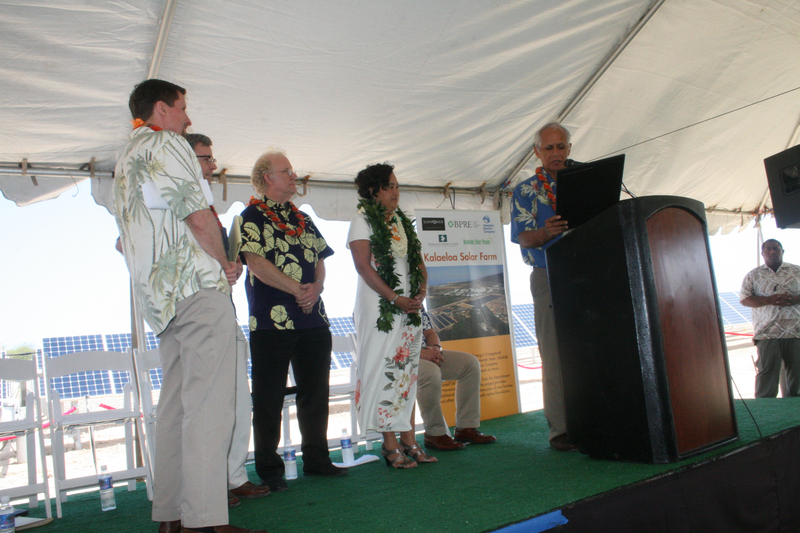 At the 36-acre site, SunPower installed high-efficiency SunPower solar panels on a SunPower® T0 Tracker system. 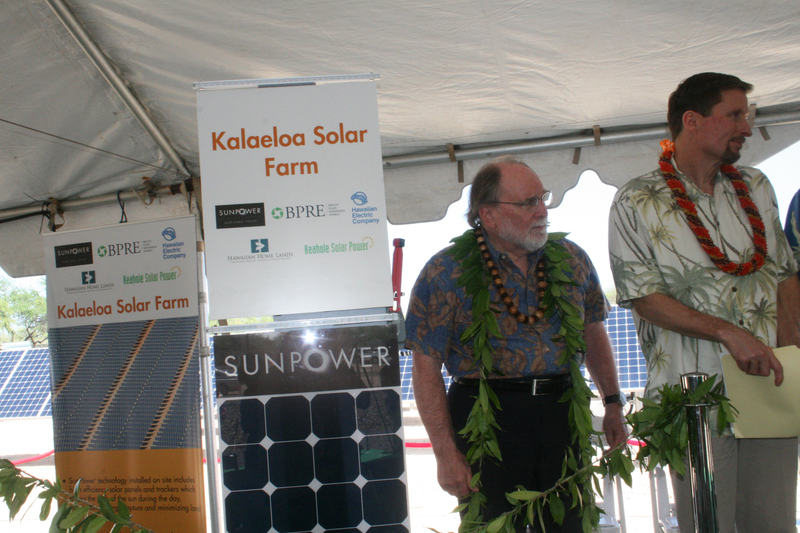 The Tracker positions solar panels to follow the sun’s movement during the day, increasing sunlight capture by up to 25 percent over conventional fixed-tilt systems, while significantly reducing land requirements. 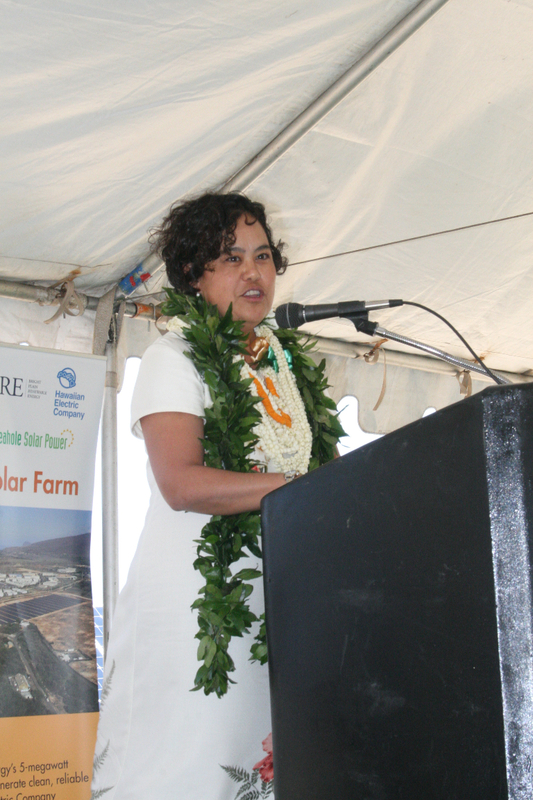 The solar farm is the first utility-scale solar project on state land, located on 36-acres leased from the Department of Hawaiian Home Lands. 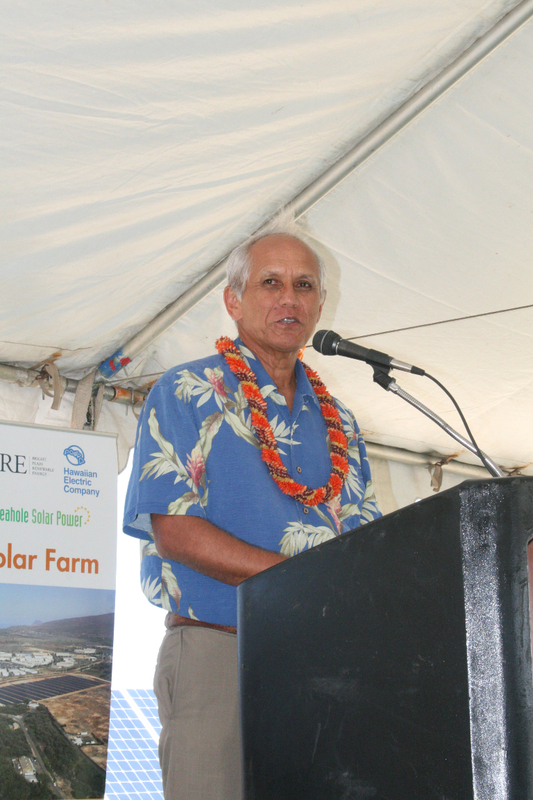 Hawaiian Electric will buy the power produced by the solar farm under a fixed-price contract for 20 years. 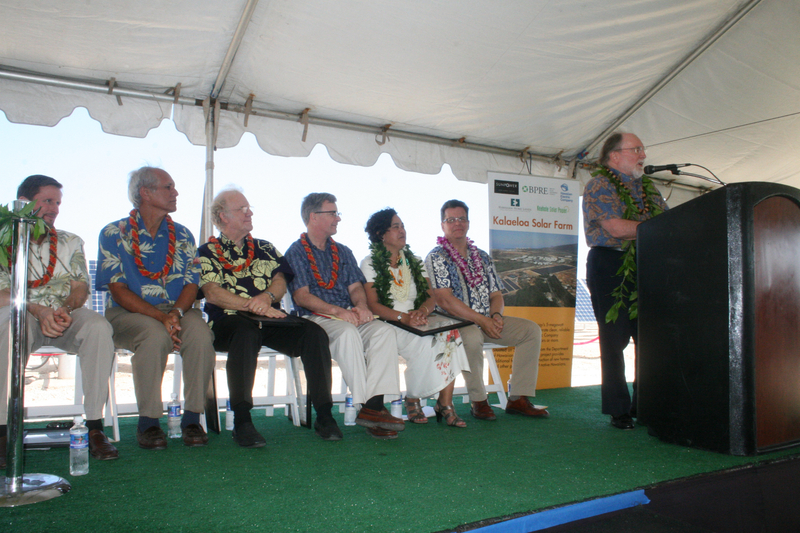 Construction on the project began in July 2012, and it was operational in December. 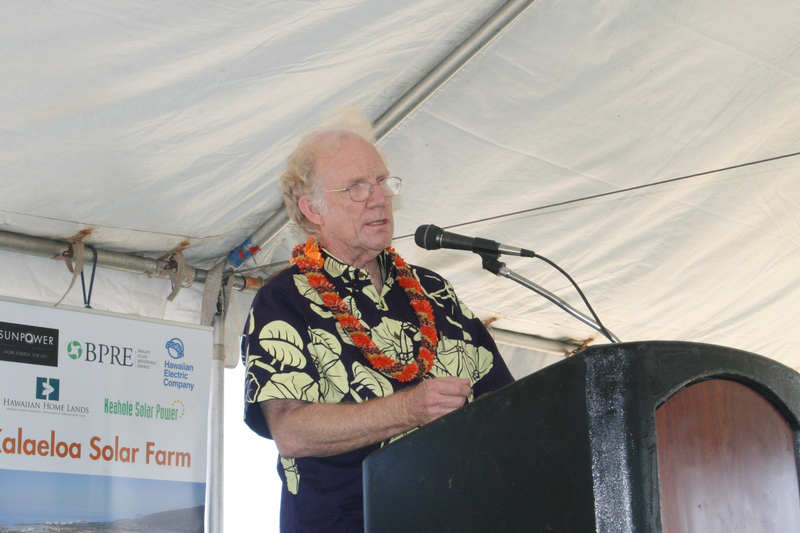 According to estimates provided by the U.S. Environmental Protection Agency, the solar farm will produce enough renewable power to avoid almost 9,500 tons of carbon dioxide emissions per year, equivalent to eliminating the consumption of approximately 400,000 barrels of oil over the 20-year term of the power purchase agreement. 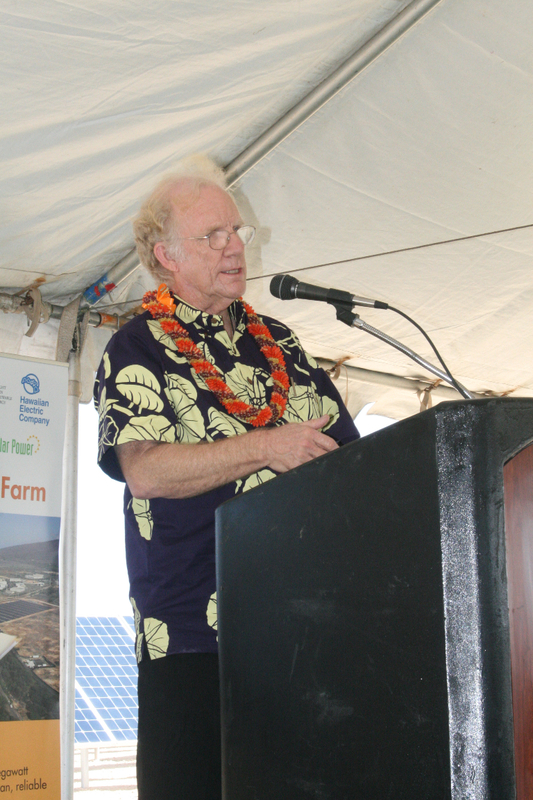 About Bright Plain Renewable Energy, L.L.C. 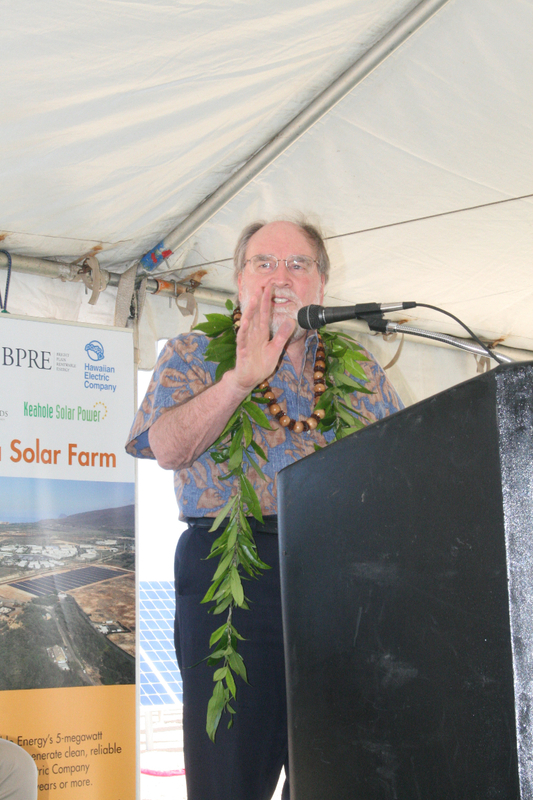 BPRE was founded in 2011 by industry veterans David Buzby and William Lee as a pure play operating platform to acquire and manage solar projects across North America. 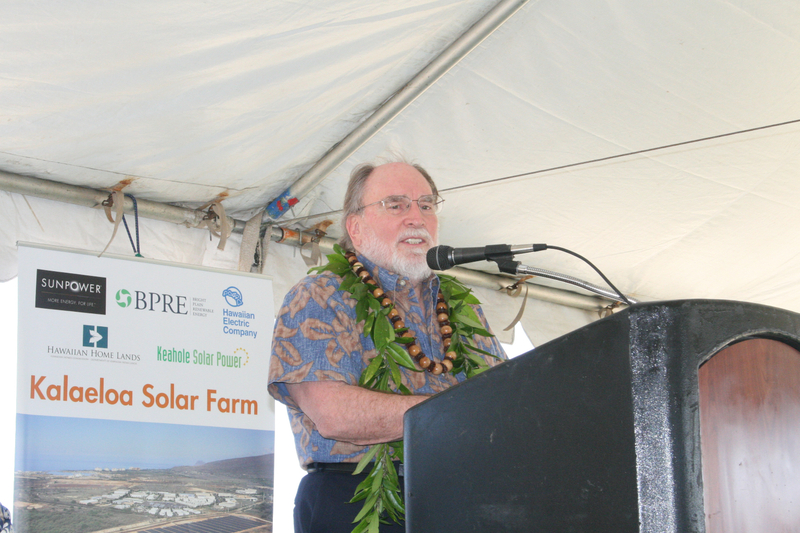 By building lasting relationships with project developers and providing efficient and knowledgeable capital, BPRE is enabling the growth of the solar industry. 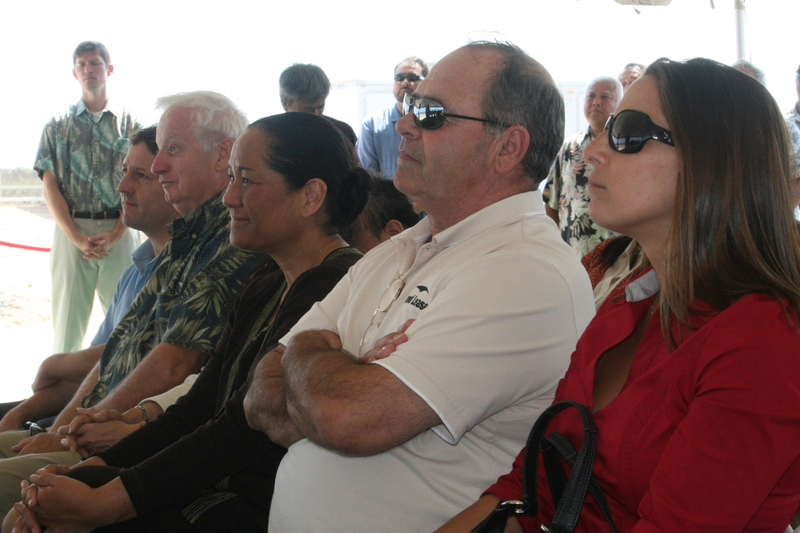 Likewise, BPRE’s strategic investors benefit from direct investment in long term assets and stable cash flows. 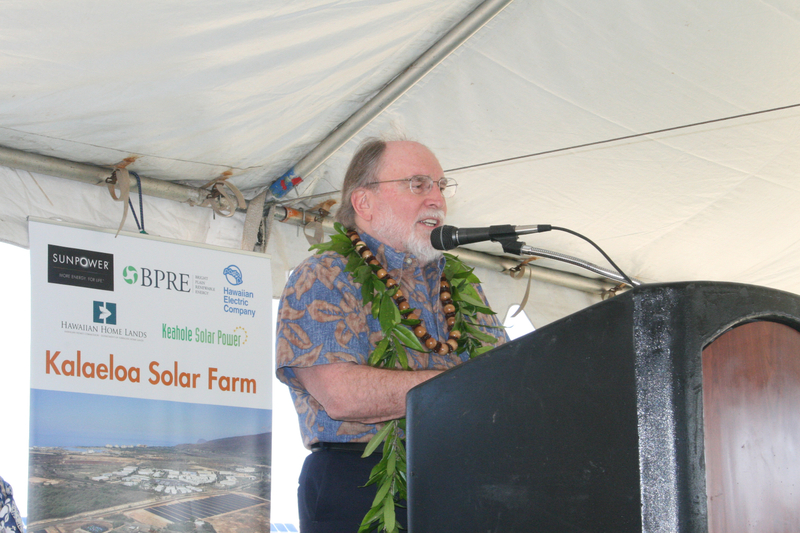 BPRE invests in distributed and utility scale projects supported by PPAs with commercial, industrial, municipal or utility clients. 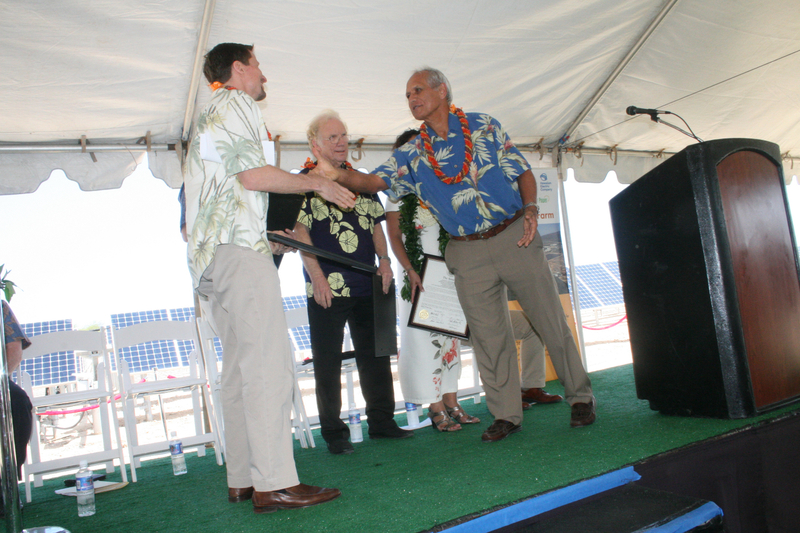 SunPower Corp. (NASDAQ: SPWR) designs, manufactures and delivers the highest efficiency, highest reliability solar panels and systems available today. Residential, business, government and utility customers rely on the company’s quarter century of experience and guaranteed performance to provide maximum return on investment throughout the life of the solar system. 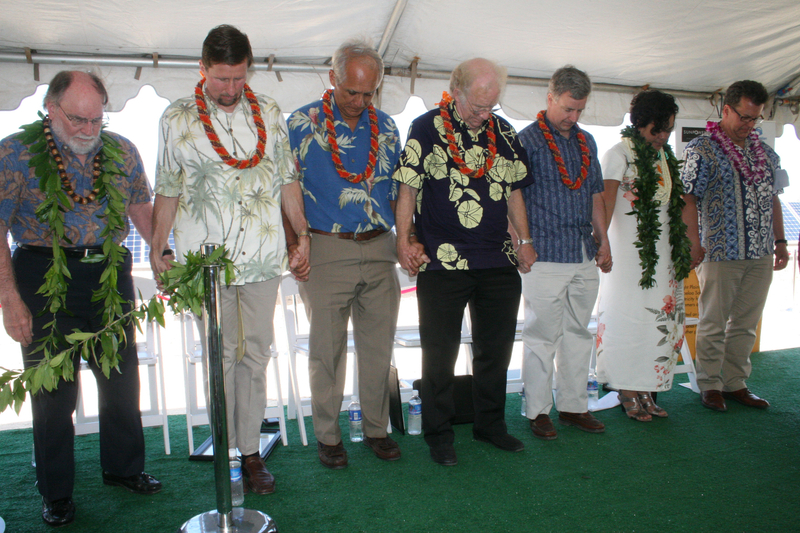 Headquartered in San Jose, Calif., SunPower has offices in North America, Europe, Australia, Africa and Asia. For more information, visit www.sunpowercorp.com. 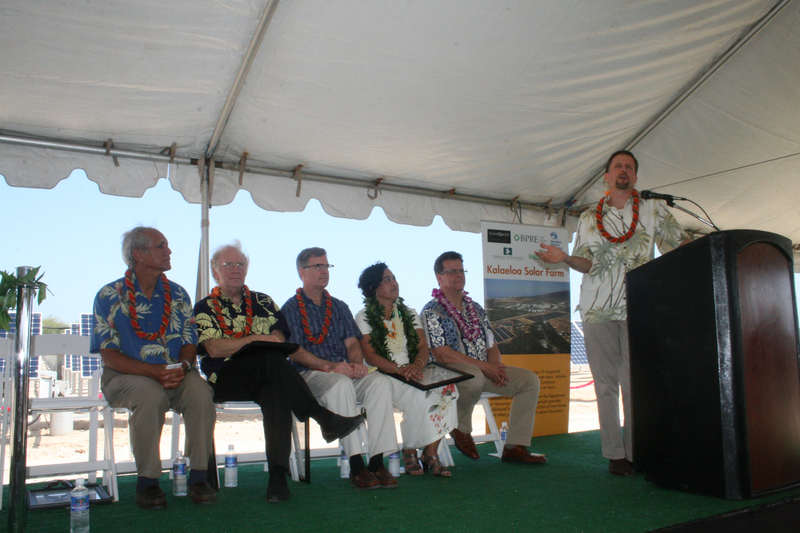 About D. E. Shaw Renewable Investments, L.L.C. 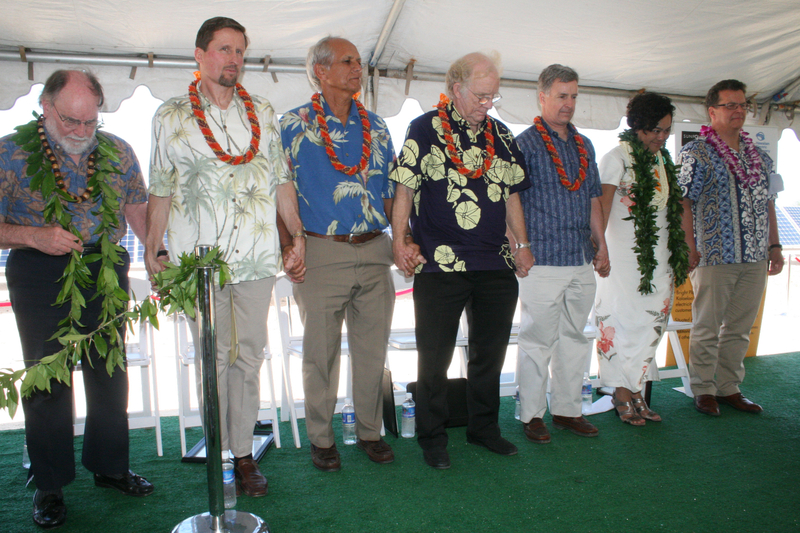 D. E. Shaw Renewable Investments (DESRI) and its affiliates acquire long-term contracted renewable energy assets in North America. 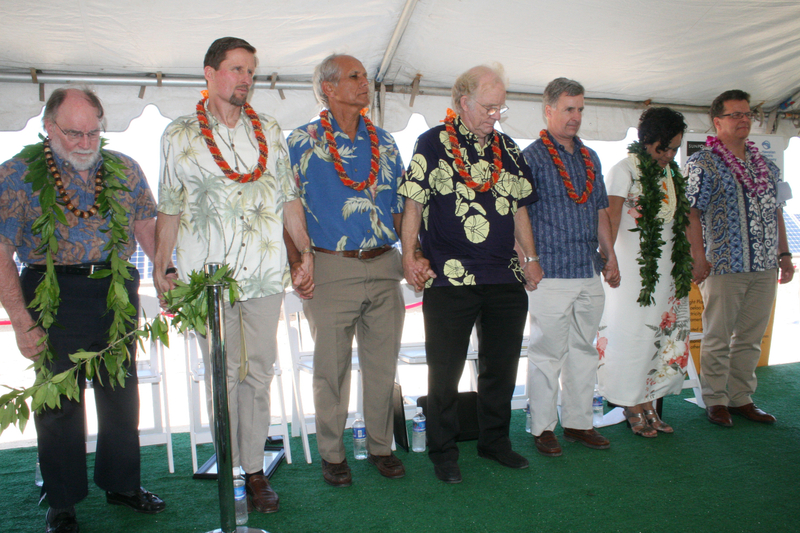 DESRI is a member of the D. E. Shaw group, a global investment and technology development firm with more than 1,000 employees, approximately $28 billion in investment capital as of January 1, 2013, and offices in North America, Europe, and Asia. 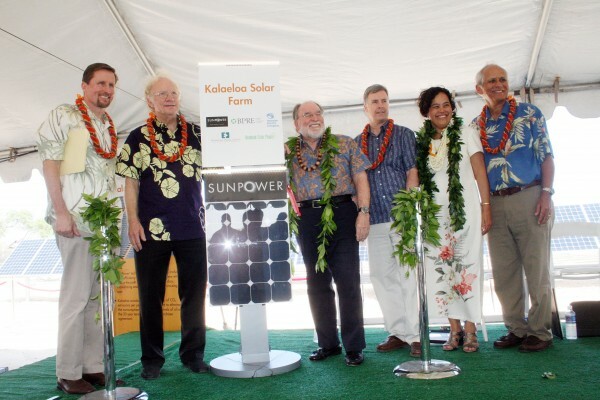 SunPower is a registered trademark of SunPower Corp. All other trademarks are the property of their respective owners.